This is the sort of technology that we here at MobileTechTalk can get behind. Firstly, it’s powerful and small which ticks two big boxes, but most importantly it can help save lives. 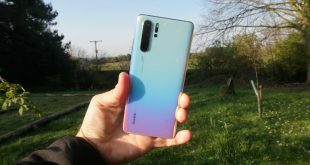 A lot of companies out there talk about their devices “changing the lives” of the owners, but having a dual camera on your device isn’t really going to do that. 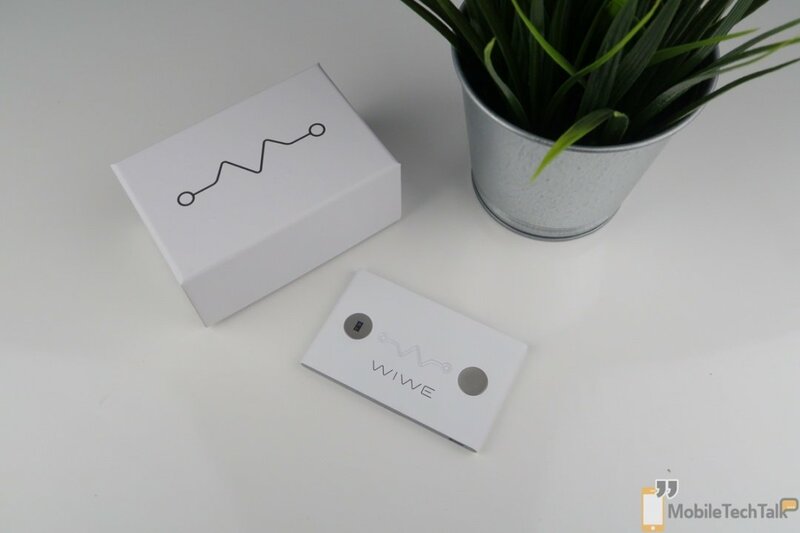 The WIWE Mobile ECG Recorder just might. 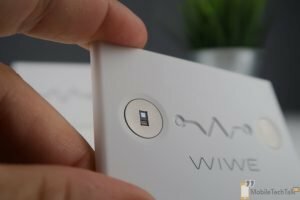 Let’s start with what the WIWE Mobile ECG device actually does. Quite simply put, it’s a credit card-sized device that can read and record your Electrocardiography, your blood-oxygen level, as well as monitor for warning signs that can lead to Arrhythmia, Cardiac Arrest or a Stroke. So yeah, it’s a pretty important piece of technology that has to deliver on its claims. The WIWE started off life as the brainchild of Professor George Kozmann of the University of Pannonia in 2014. Professor Kozmann wanted to create a device that was capable of identifying and preventing Sudden Cardiac Arrest. 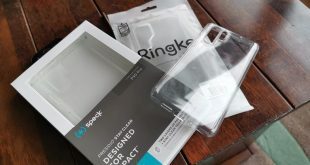 Between 2014 and 2016 hardware design and software development was undertaken, with an Indiegogo campaign launching in January of 2016. 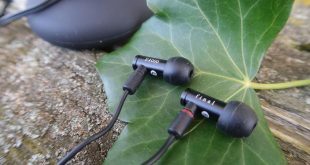 Despite not achieving its $100,000 goal, WIWE continued to develop and started to ship products out to Europe later that year and to the US by the end of 2016. The WIWE is only slightly bigger than a Credit Card and is incredibly portable. With a grippy plastic construction and curved edges, it is easy to hold and start to use. 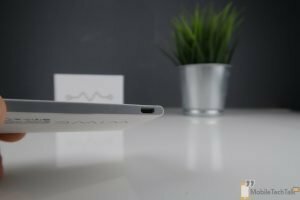 There’s a power button on the top edge, a micro USB port for charging the internal battery on the bottom edge, and two measurement pads on the front, with a central LED notification ECG design in the centre. Perhaps the coolest part of a piece of technology that can help save your life is just how easy it is to use; a testament to the design phase. Turn on the unit with the power button, place a finger from each hand onto each pad and wait for the LED strip to stretch across the ECG design until it hits the red LED on the other end. You can then fire up the companion app in order to review the results. It’s important to note that the app is not required to take the measurement itself, just to review the results which is hand for those who want to take it out and about on their adventures. The entire process takes no more than one minute. It’s that simple! Opening up the companion application allows you to review the recordings findings and use the software to deduce if there are any areas that you might need to alert somebody to. The interface is detailed without being cluttered, and more information can be found using the various menu settings. If you don’t have the first clue what Arrhythmia is, or how Ventricular Heterogeneity is measured, fear not. There is a simple and easy to use traffic light system to denote areas that might require further investigation with a healthcare professional. When carried the WIWE can also log steps via the built-in pedometer, and help to track your BMI via additional information that can be added to the WIWE companion application. 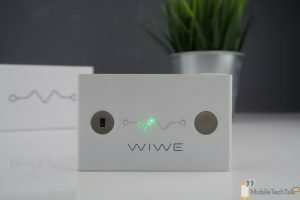 The WIWE is available for €289 from the MyWIWE website. That’s quite a lot of money for something so small. However the technology that is packed into this little device is truly life-saving. Those with a family history of heart disease (myself included) can use a device such as this to keep tabs on their heart’s health and track any deviation from the norm, in conjunction with regular health checks with their GP. The WIWE isn’t limited to those already have a heart condition, or are at higher risk because of the genes though. It is portable enough to be carried by fitness fanatics to track their steps, as well as those just wanting to check in with their bodies every now and then without having to take a trip to the Doctor. It’s worth noting again that this isn’t a replacement for healthcare professionals; if in doubt make an appointment with them. What the WIWE does allow users to achieve is a clear understanding, over a short period of time, if there are any telltale signs that they should monitor a bit more closely, and share this information with their Doctor. Personally, I think if you have a use case for a device such as this, €289 isn’t a huge amount of money to drop on something this portable, and easy to use. I’m glad this sort of technology is around, and I’m glad the likes of WIWE and Sanatmetal are creating such devices.